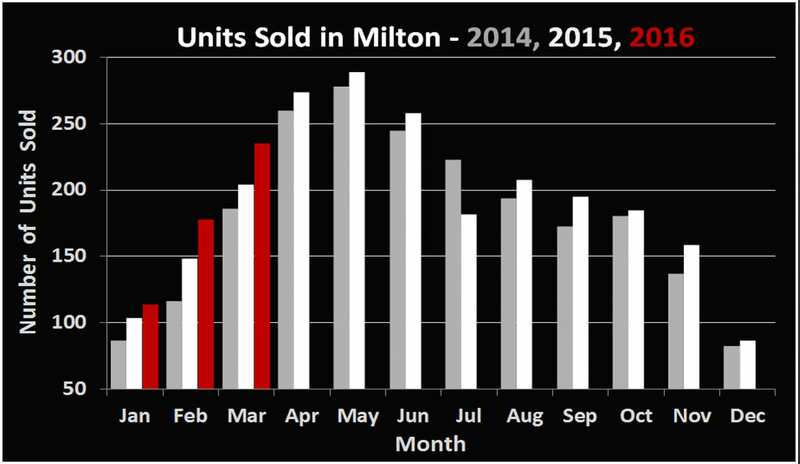 Milton’s 235 residential sales in March 2016 represent a large increase of 15.1% in volume when put up against the volume of March 2015. Average sale prices jumped a staggering 17% to $582,300, with 52% of sales going over the asking price. 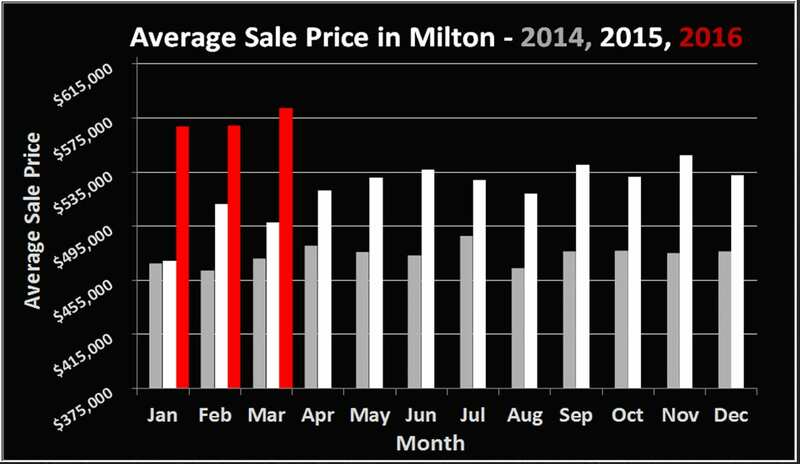 This is the third month in a row (all of 2016) with a new record average sale price in Milton. Safe to say, the Milton market is the strongest it has ever been and things are continuing to look up. Roughly a year ago, CN announced plans that it was planning to move forward with a proposal to build an intermodal facility in South-West Milton. The proposed intermodal terminal would be built on a 400-acre plot of CN-owned land, located between Britannia Road and Lower Base Line. After a recent environmental study, the CEAA has requested more information from CN regarding the company’s environmental impact statement. We will keep you updated as things progress (or hopefully don’t!). If you’re wondering how this potential development may affect future real estate prices of resale homes or new home developments in the Southof Milton, email us at: info@kyleandjay.ca.